Experience the excitement of sleeping under the sea! 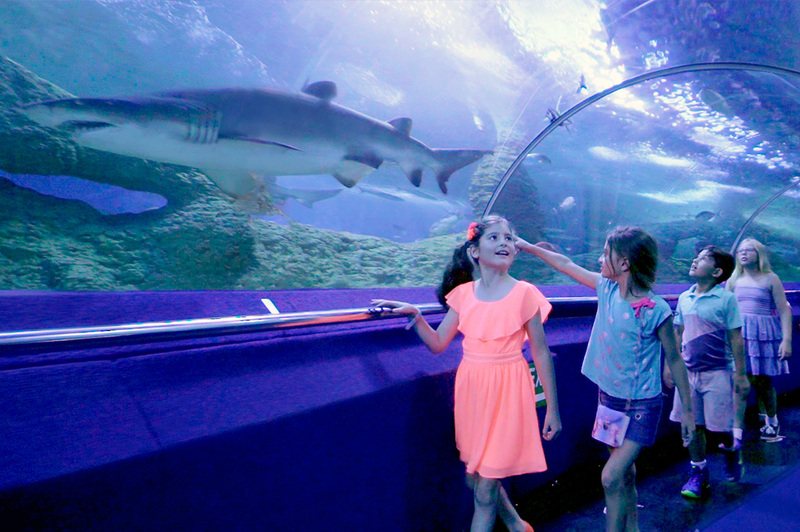 Discover more about our amazing marine animals with a night of exclusive tours, fun marine themed activities designed to educate and enthrall, and a sleep over in Australia’s largest single aquarium surrounded by sharks, stingrays and hundreds of stunning fish! 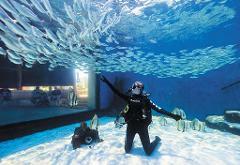 “Camping” in Australia’s largest single aquarium; you’ll be sleeping beneath 3 million litres of water surrounded by sharks, stingrays, turtles and hundreds of fish! A free return kids pass to AQWA!